Brenda is responsible for accounts payable/receivables, reimbursements, and various monthly reports. She also works closely with the properties on a daily basis to assure all of their accounting needs are handled in a timely and professional manner. 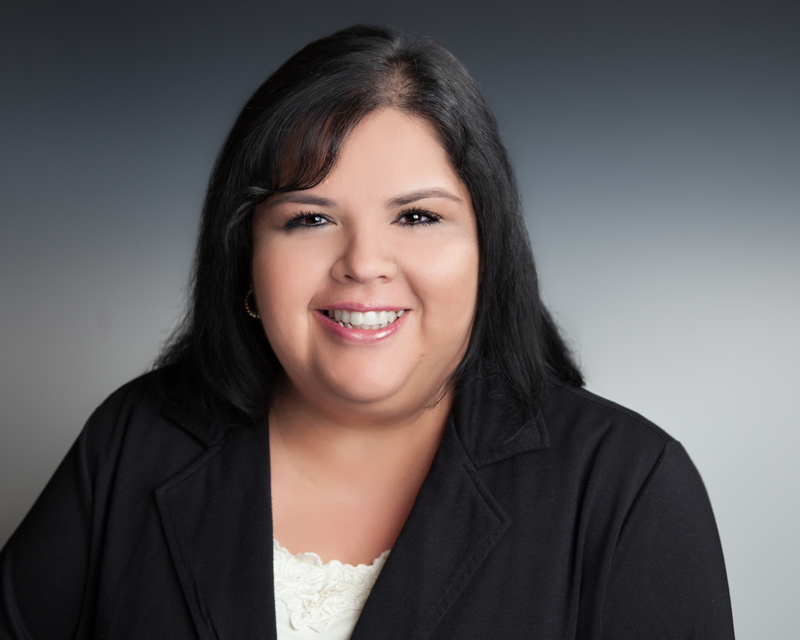 She has extensive hospitality experience including various hotel positions at properties throughout The DFW marketplace including Ramada Downtown Ft. Worth, Holiday Inn North Fort Worth and the historical Green Oaks Hotel. Her roles included Front Desk Supervisor, Assistant Front Desk Manager and various administrative and accounting roles which all make her a valuable addition to the HMC team.